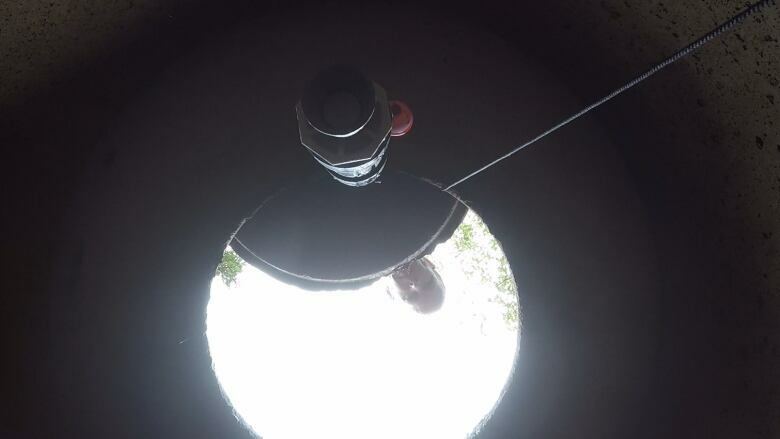 After more than 1,000 wells went dry in 2016, a hydrogeologist began building an internet-connected device to detect changing water levels in private wells. 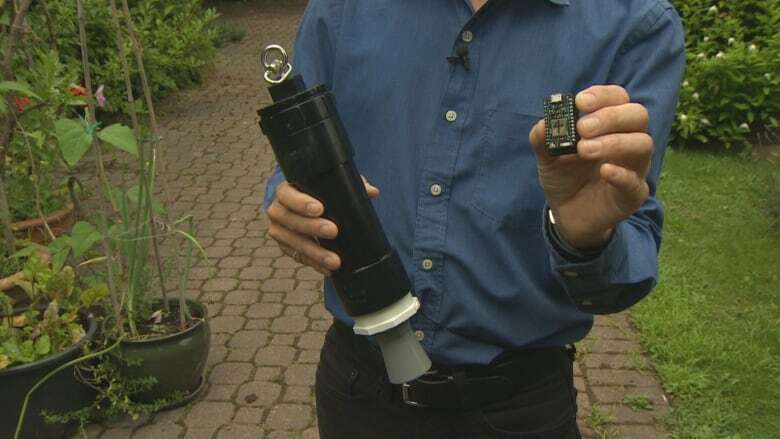 As the provincial government prepares for more droughts due to climate change, scientists are developing a real-time monitoring network for well water across Nova Scotia. After more than 1,000 wells went dry in 2016, a hydrogeologist began building an internet-connected device to detect rapidly changing water levels in private wells. 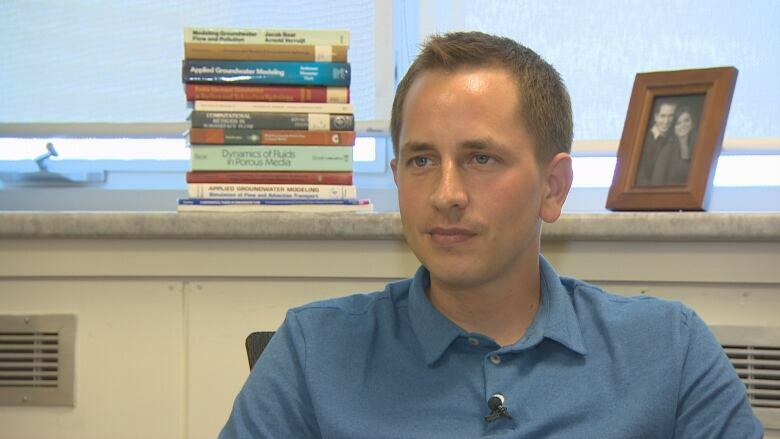 It's the internet of things for wells, said John Drage, who works for the Department of Energy and Mines. As a test, Drage is monitoring four wells belonging to volunteers in Lockeport, N.S., Halibut Bay, Port Medway and Mount Uniacke. The data is charted live on a website, providing information he hopes will keep emergency planners and the public informed in event of another drought. "While the drought is happening people are often wondering, 'Is it getting worse or better? And did the recent rainfall help or not?' And because these devices are reporting daily to the internet, we can see in real time how aquifer levels are changing." Forty per cent of the province relies on water from wells. As a first step, the project will monitor dug wells in shallow aquifers, which make up 10 per cent of the province's wells. 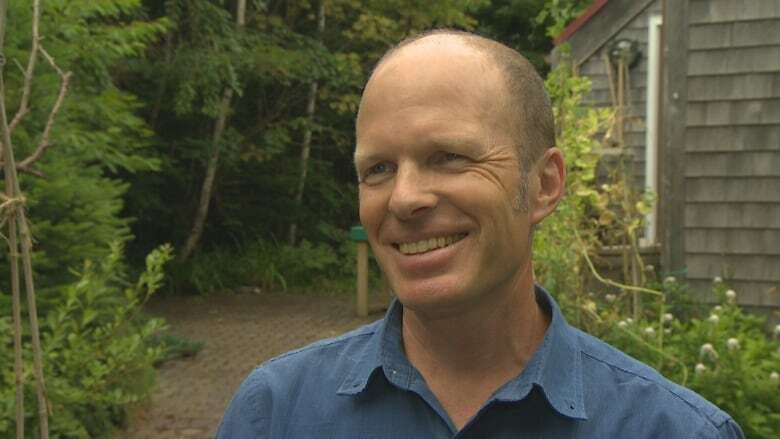 Southwest Nova Scotia, which was hardest hit in the drought, relies on shallow dug wells more than any other part of the province, Drage said. This year, he's watched water levels drop steadily since May. When water levels are seriously low, volunteers are using Drage's monitor to check on the situation every day, he said. The well in Port Medway went dry a couple of weeks ago. Several others have also gone dry in the region, which has many people watching their water levels. "So far it is looking to be quite dry, similar to 2016, just in the southwest part of the province," Drage said. If weather patterns continue like this, the situation could get worse, he said. "What the climatologist tells us is we should expect more extreme weather events to become more common in the future. So that's both floods and droughts. So this type of dry weather like we experienced in 2016, we should expect to see more of those events in the future because of climate change," he said. 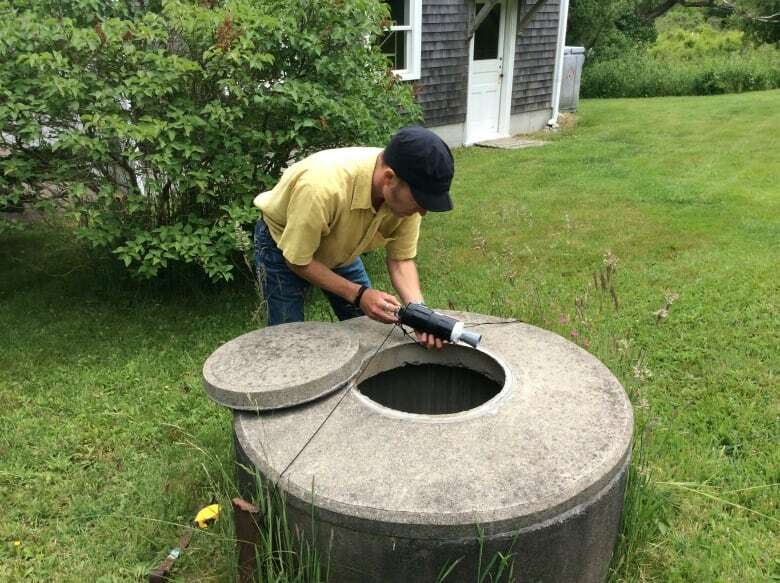 The province has had a manual system for monitoring wells since the mid-1960s. But the 40 wells it watches are mostly drilled deep and the data has to be accessed on site. That doesn't make it very useful in an emergency, Drage said. In 2016, the driest summer recorded in the area in 137 years, emergency managers asked the province to pinpoint the places of most concern. They used drought data from previous years and also relied on municipalities conducting online polls of their residents. 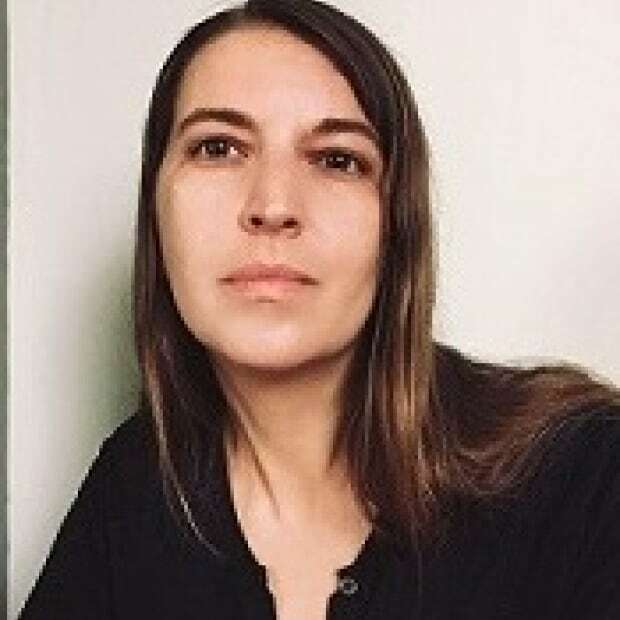 Drage said polls can be unreliable, as residents may submit their dry well more than once to get more urgent assistance. Once fully up and running, the system will give emergency managers a more accurate picture. "So we can see how much water levels are dropping and in which areas they're dropping. So that allows water managers to respond and provide assistance to people in areas that are most impacted by droughts." He is looking for eight more volunteers to add their wells to his network and plans to build a well water map for the province. The idea came to Drage at the height of the 2016 drought. "I first got the idea for personal reasons." He wanted a monitor for his home rainwater cistern, but found off-the-shelf versions to be too expensive. He built his own after finding instructions for hobbyists online. "Then I started thinking if we can do this at a low cost in a rainwater tank, maybe it will work in a dug well," said Drage. "That's when I decided we could start developing this technology for monitoring aquifers. "The technology is really new," said Drage. "[It] uses the so-called internet of everything approach, which means it's the concept of having sensors hooked to the internet to allow us to transmit data and store data and react to that data." Similar commercially available sensors cost $2,500 each. Drage's version costs $200 to build. Drage hopes his handmade system will be used in other regions and countries. 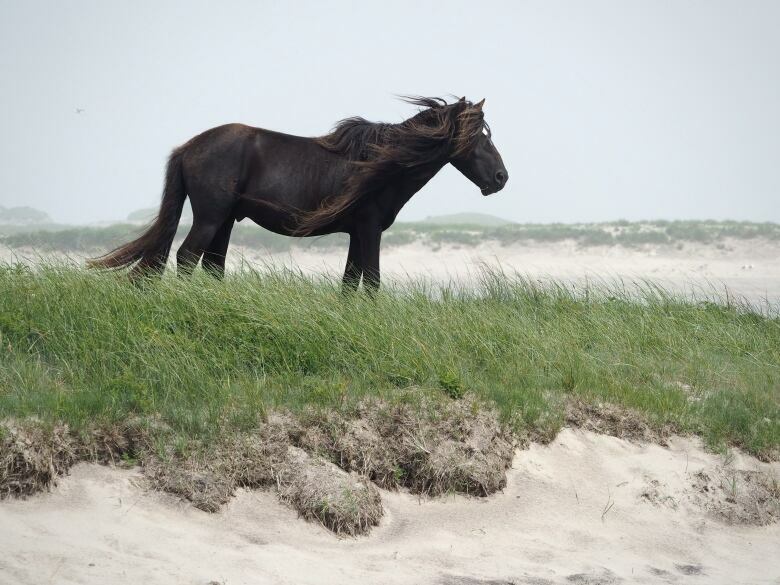 The low-cost, remote technology has drawn interest from Barret Kurylyk, an assistant engineering professor at Dalhousie University, who is studying rapidly shrinking fresh water ponds on Sable Island. The ponds are the only water source for the island's horses, grey seals and unique subspecies of birds, including the Ipswich sparrow. To understand how sea-level rise and other factors may be impacting the groundwater, he plans to adopt Drage's system. For his field work, Kurylyk uses submersible pressure sensors that cost five times more than Drage's monitor and charters flights to Sable Island to bring back the data. "Groundwater is one of our most critical resources," said Kurylyk. "And we've been a bit arrogant in terms of our thinking about groundwater in the Maritimes, I think, because we just think it will always be there. But we saw what happened in 2016. "So we need to start thinking more proactively about groundwater management," Kurylyk said. "And the best way to do that is to monitor water levels. And the best way to do that is using simple technology and really inexpensive technology, but powerful technology, like John is developing."